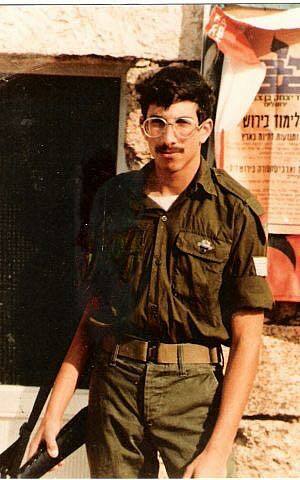 In 1982 Israel Defense Forces Sergeant Zachary Baumel went missing. His tank was hit and captured in Syria during the battle of Sultan Yacoub on the 6th day of the First Lebanon War. For 37 years we have been praying for answers. Fast forward to today, an operation of the Israeli intelligence services recovered his body and are having it brought back to Israel for a proper Jewish burial.